Listing courtesy of WIREX_METRO / Shorewest Realtors, Inc. Pleasant to Jefferson south to properties - 1517 N. Jefferson Street. Hello, I’m interested in 1517 N Jefferson St and would like to take a look around. The details on 1517 N Jefferson St: This multifamily located in Lower East Side, Milwaukee, WI 53202 is currently for sale for $310,000. 1517 N Jefferson St is a – square foot multifamily with – beds and – baths that has been on Estately for 2 days. 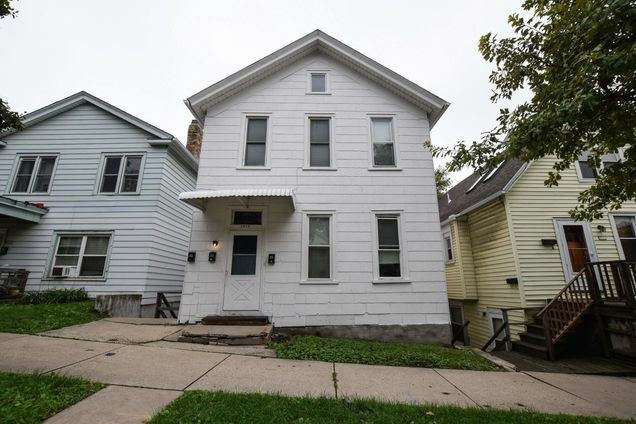 1517 N Jefferson St is in the Lower East Side neighborhood of Milwaukee and has a WalkScore® of 91, making it walker's paradise. This multifamily is in the attendance area of Cass Street School, Lincoln Center Of The Arts, Golda Meir School, Roosevelt Middle School, Elm Creative Arts School, New School For Community Services, Wisconsin Conservatory Of Lifelong Learning, Maryland Avenue Montessori School, Riverside University High School, and Milwaukee High School Of The Arts. Listing Courtesy of: WIREX_METRO and Shorewest Realtors, Inc..